Post your iPhone 5 speed test! Here's mine from this morning--pretty impressive. 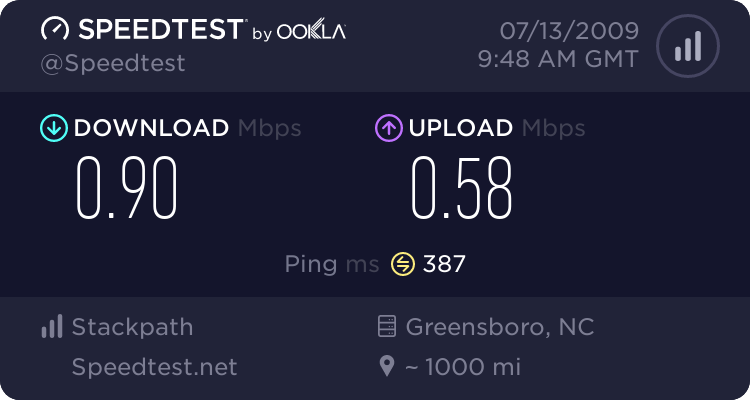 The speeds kept getting faster and faster, so I think I could've hit 70Mbps if the tests were longer. That's absolutely nuts, in a good way. Will post mine in a bit, once I pry the SIM card from my Nexus 4. I think Texas has some of the fastest AT&T LTE speeds available. 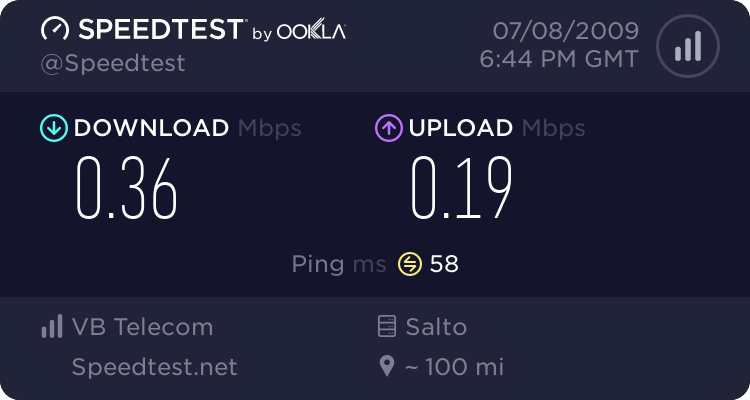 The fastest I've ever seen is Dallas (68 Mbps). It was a close second to San Francisco. It looks like Houston speeds are comparable to Dallas'. Besweeet what part of Houston are you in? Here is one from when I was in dwf. And here is one from south Houston. I don't even get those speeds on fibre-optic broadband which is crazy fast. Just did this test, this is just 3G though. This is the fastest speed I've seen on 3G - from last year whilst I was up in Newcastle. I'm in San Antonio. Houston's server is typically pretty reliable. Not bad given your signal! Yes, you're reading that right. 3.85Mpbs. Three point freakin' eighty-five megabits per second. Not very mega at all. Not very mega, but heavy on the bit. Here's mine. The top two were from tonight, Comcast wifi, and 4 bars AT&T LTE. 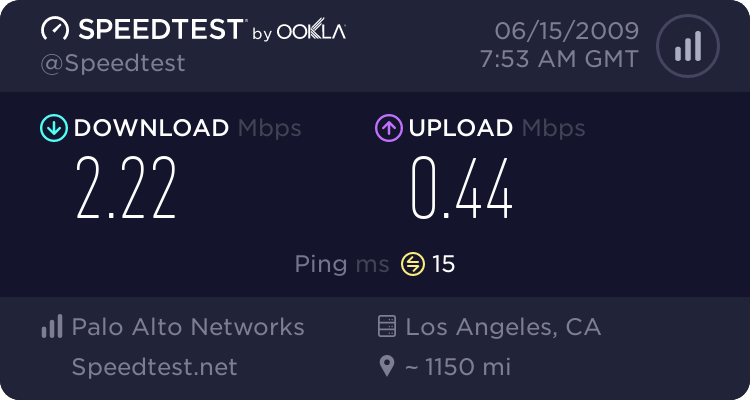 Today I was very close to downtown Miami and finally remembered to do a Speedtest. I thought it was lousy at my house. But this is insane. I wonder if I just happen to have a lousy LTE radio in my iPhone. Seriously considering taking it in to the Genius Bar! I have a year since the date of purchase, right? Except, they wouldn't replace it with a brand new unit, correct?